Home › Articles › Need Help with Comparative Essays? 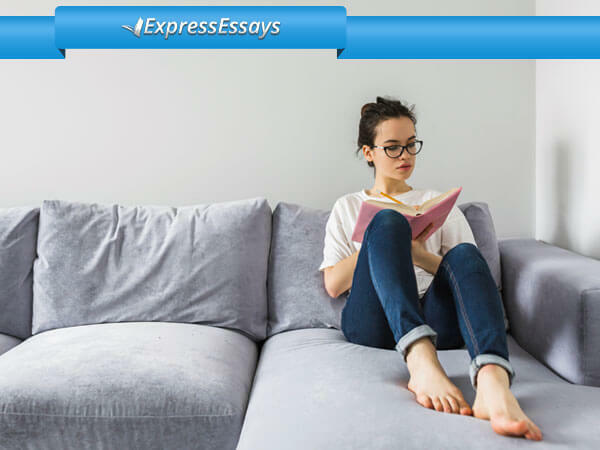 Comparative essays differ from the contrasting variety insofar as this type requires the writer to examine both the likenesses and differences in the subject matter. An essay of the contrasting variety, on the other hand, requires the writer to focus solely on the differences. The main emphasis should be placed in the essay’s body. After that, it is crucial to keep your writing simple and it is a good idea to make the introductory paragraph as brief as you can. 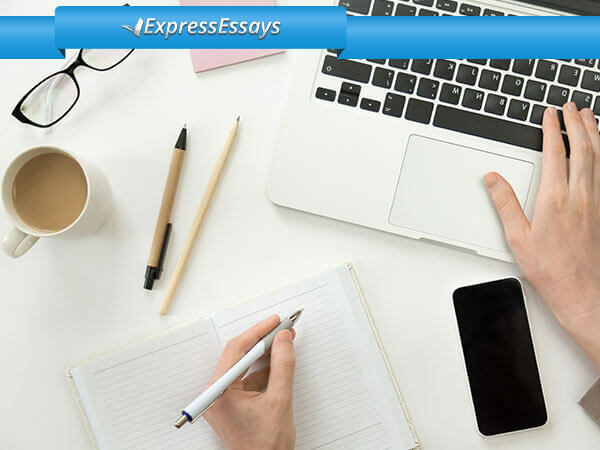 The primary objective for comparing subject matter should be set out in the thesis statement and reiterated in the concluding paragraph to aid the reader’s memory. Your list of likenesses and differences can be developed once the introduction is done. This will help you create an outline or draft, which will form the foundation of your essay. When the list of likenesses and differences is complete, work out which side carries the most weight. Develop a theme or thesis statement to reflect the weighting i.e. whether there are more likenesses than differences or the other way around. 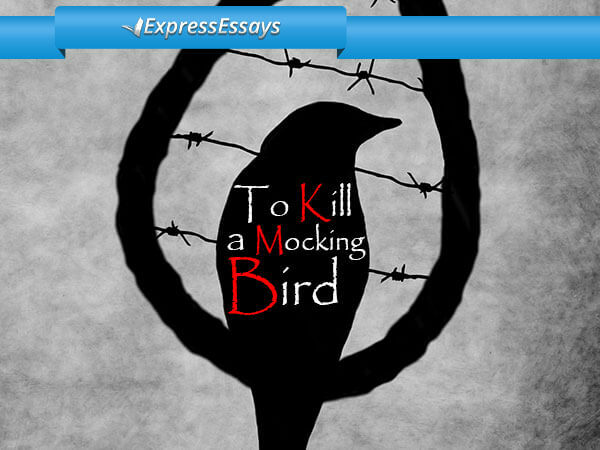 Devise a suitable structure for your comparison essay and choose the best method for building your argument(s). You can compare items point-by-point where you would identify related features that have something in common with the items you are comparing (juxtaposing). Alternatively, you could undertake a subject-by-subject examination where you would separately discuss the different points of one object first and then do the same with the other object. The latter method is better where the subject matter has no related points or when you are comparing over two items. You should conclude by making your point in a convincing and emphatic way so that readers are left with a clear impression. Reiterate the main points from the body of the essay. Give preferential treatment to those points with the highest importance. Leave plenty space to develop main points. Whether comparative essays are successful or not depends on the writer’s ability to bring comparison elements to the fore in a sufficiently creative and compelling manner to capture the reader’s attention. The list of topics for comparative essays is endless. You can write about any items that can possibly be compared, can be matched or anything that has relatable features. 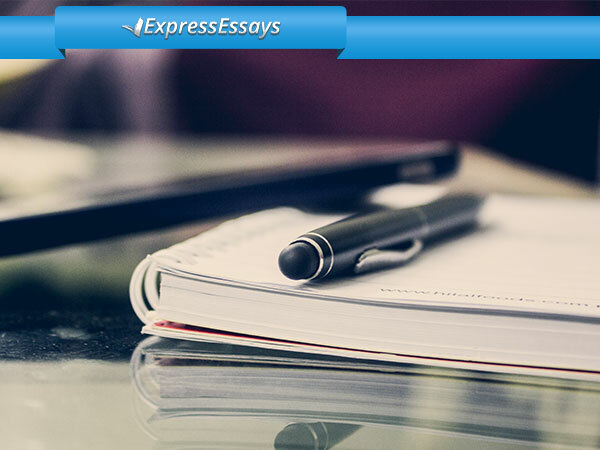 If you follow the above tips, you are equipped to write good comparative essays. 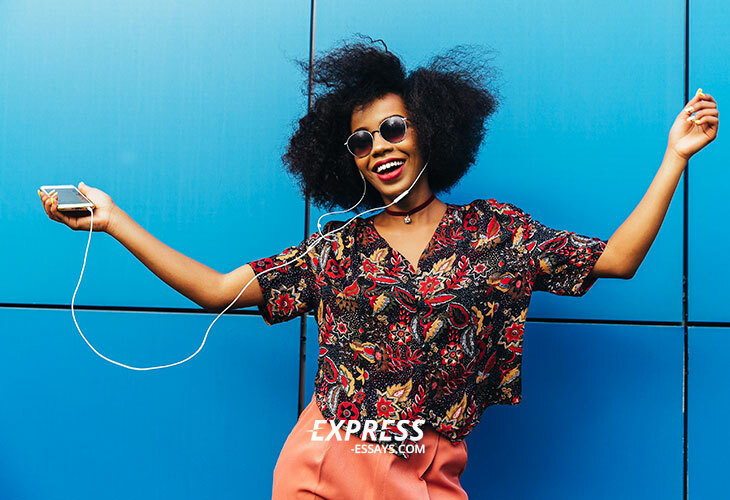 With a little help from the professionally qualified writers at Express-Essays.com, writing a comparative essay is much easier and can even be fun!